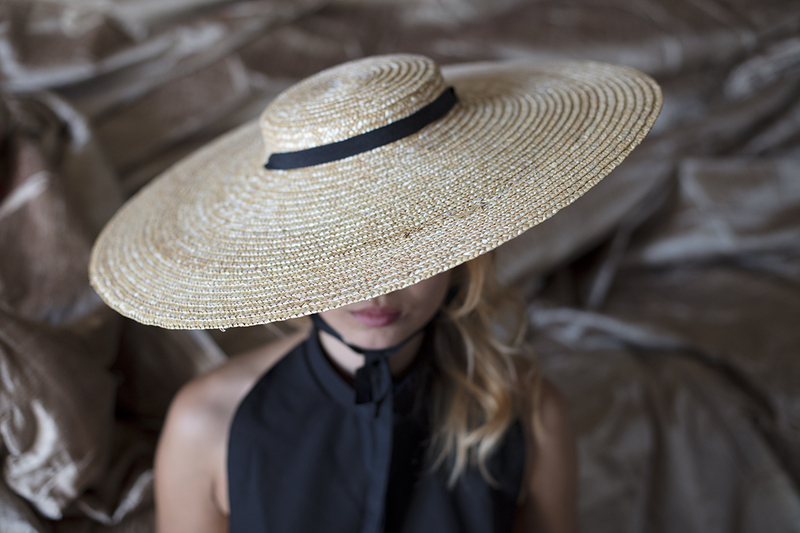 Our historical hatmaker is one of the last French ateliers that make the traditional, folkloric straw hat worn during votive festivals in Provence. 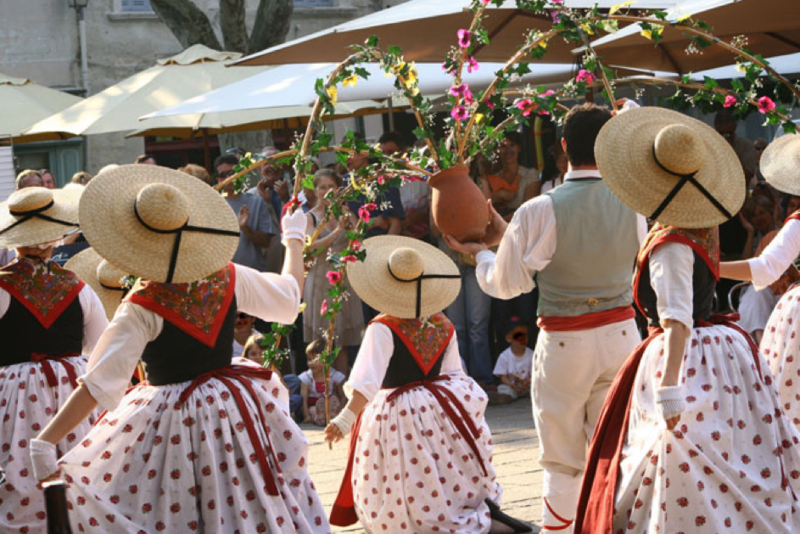 Founded in Roanne, it has existed for over a hundred years and has built up a rich know-how, making this very hatmaker the number one supplier of regions in France where tradition is still playing an important part in the local cultures. Due to its broad knowledge and product range, it is also supplying hats to the best hat shops in the world. 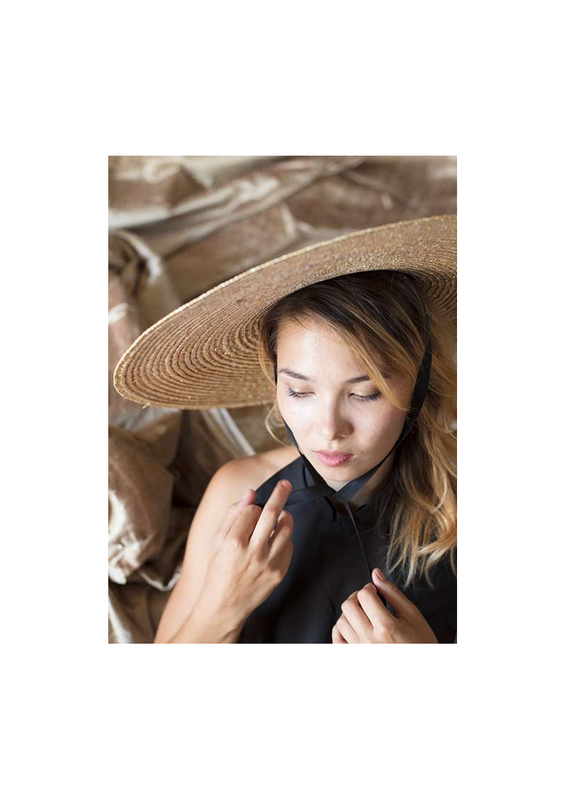 The most important element to bear in mind when examining the quality of a straw hat is the fineness of its braids. The smaller the mesh diameter, the higher the density of the material and the more resistant the hat is. For example, the Panama hat made in Borsalino has extremely thin mesh work making the hat top quality. 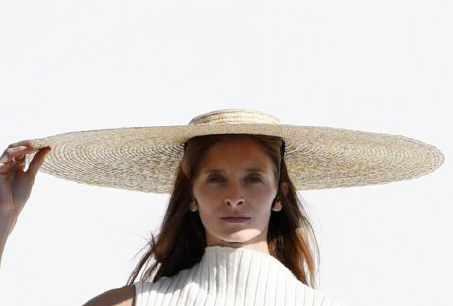 When measuring the quality of a hat, one method consists in counting the rings, “vueltas”, that are visible inside the hat. A high number of rings implies a high number of straw rows, meaning that the mesh work is very thin. 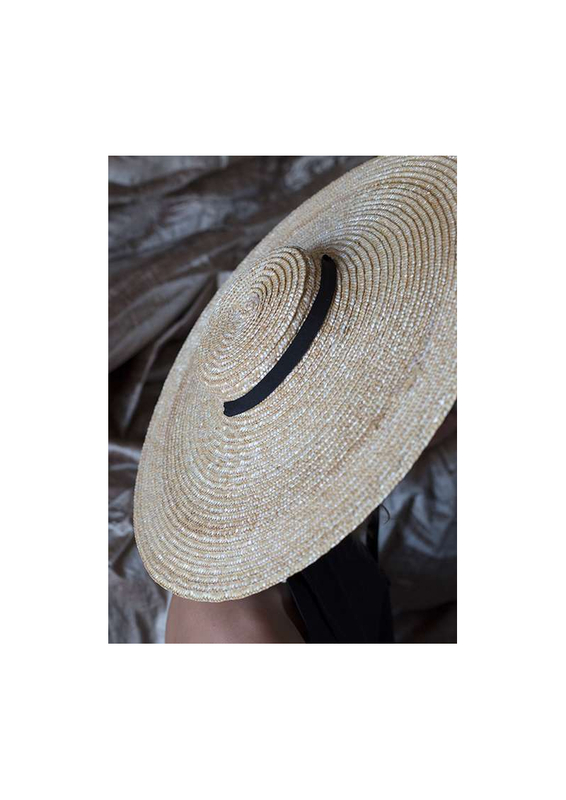 You can also evaluate the quality of a hat thanks to the Cuanta Montecristi method elaborated by the Montecristi Foundation. This method involves calculating the straw surface in square centimetres. From one square centimetre, you then count the vertical and horizontal filaments. Multiply the two numbers to obtain the Montecristi count. Naturally, the quality of the braiding or weaving also has an impact on the quality of the hat. The meshes should be aligned and identical, however, it is natural that they present some irregularities, especially hand-made straw hats. 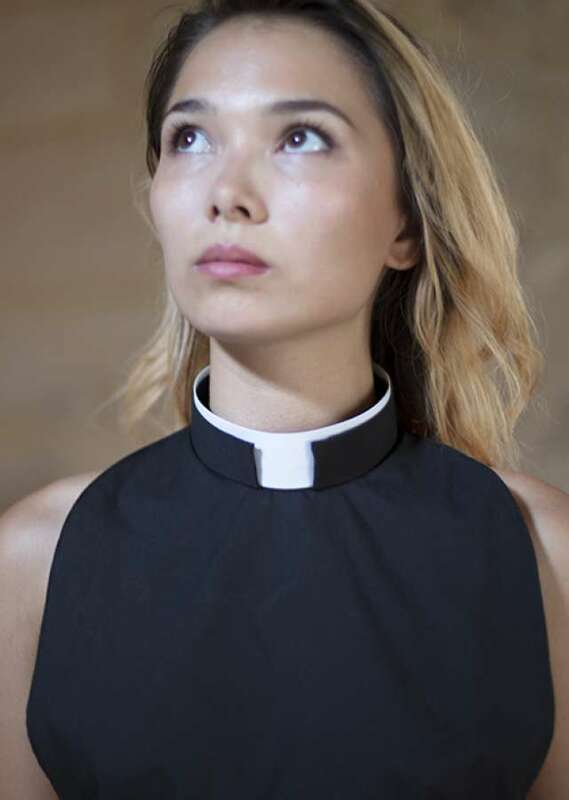 It is what make them unique. The uniformity of the colour of the straw is also an important factor. The dye is not alone an indicator because it varies depending on the origin of the straw but beware of straw hats that show very contrasting colours. 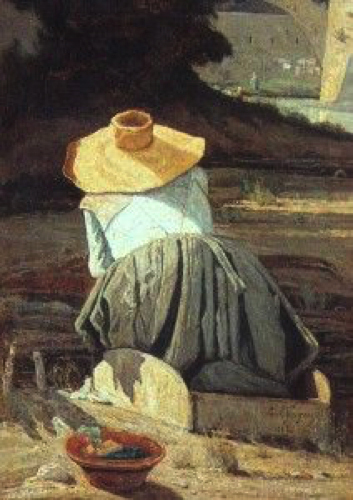 Straw hat with black ribbon. 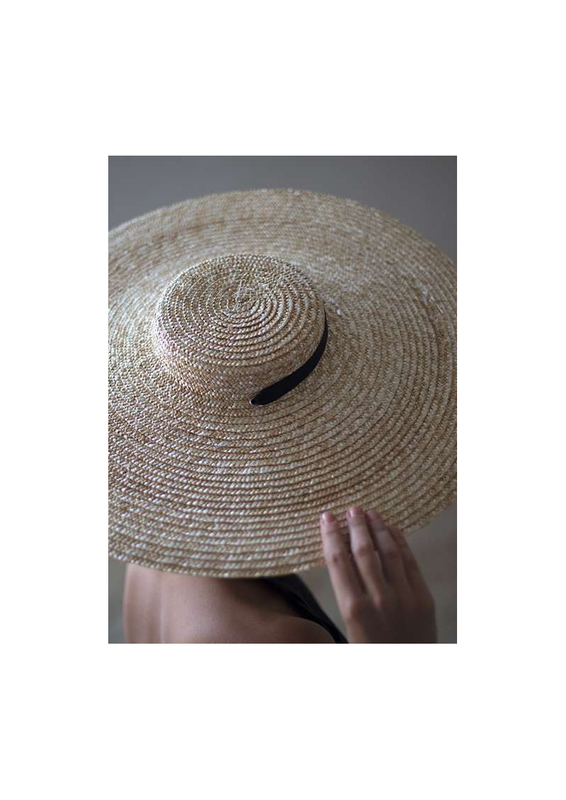 The Provencal straw hat is deeply rooted in the South of France where it has been present since the Middle Ages; from Marcel Pagnol’s birthplace of Aubagne, to Nice, Luberon and Arles. 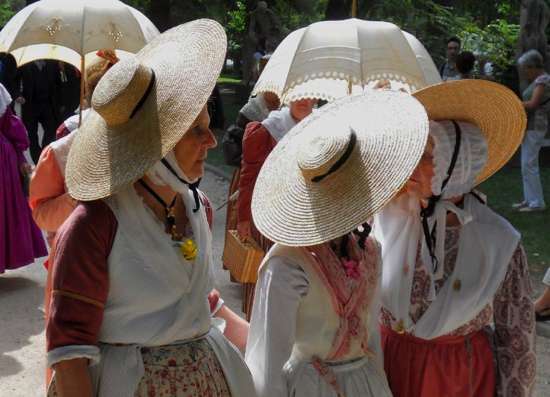 Until the 16th century, this hat was mainly used in the fields as protection against the strong sun, however, it gradually turned into a fashion accessory worn by Mediterranean royalties under the influence of the Médicis and the Renaissance.